Charter-a offer multiple helicopter types when you require a helicopter for charter or hire to Southampton. Southampton located in Hampshire is suitable for clients traveling by helicopter for business or perhaps pleasure. We service quite a few clients who need to get to Southampton harbour to meet or leave a cruise ship! Charter a helicopter to and from Southampton avoids busy roads and avoids any risk of delays. Southampton airport is always a busy airport for private aviation so whether you require a helicopter to hire from your private property or helicopter transfer from Southampton to London, Battersea Heliport then our team are on hand to provide you with the service you expect. 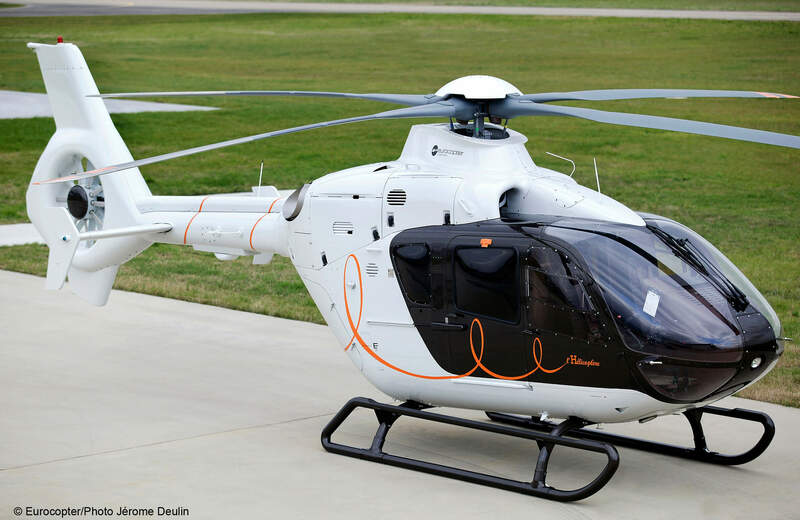 Why Do Clients Charter a Helicopter? Main reason for helicopter hire tends to be for business purposes as they find time plays a major factor when traveling to a business meeting, although traveling to sporting events such as horse racing, football matches, music festivals and the British Grand Prix are increasing year after year. When we ask the purpose of the trip clients always say to arrive in style and to make the day complete instead of being stuck in traffic trying to get home!